Home › Dorchester/Boston › Vote! If you live in Massachusetts, be sure to vote tomorrow (Tuesday, 9/4) in the primaries! 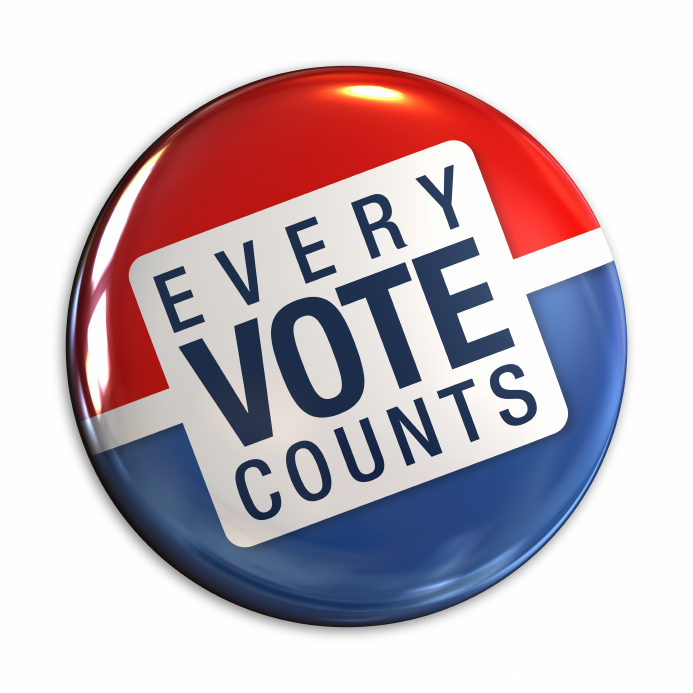 In most races in this state the primary is more important than the general election.